In Japan, the overdevelopment of golf courses during the real-estate boom of the 90s and 00s led to hundreds of sites lying idle around the country today, ripe for repurposing. 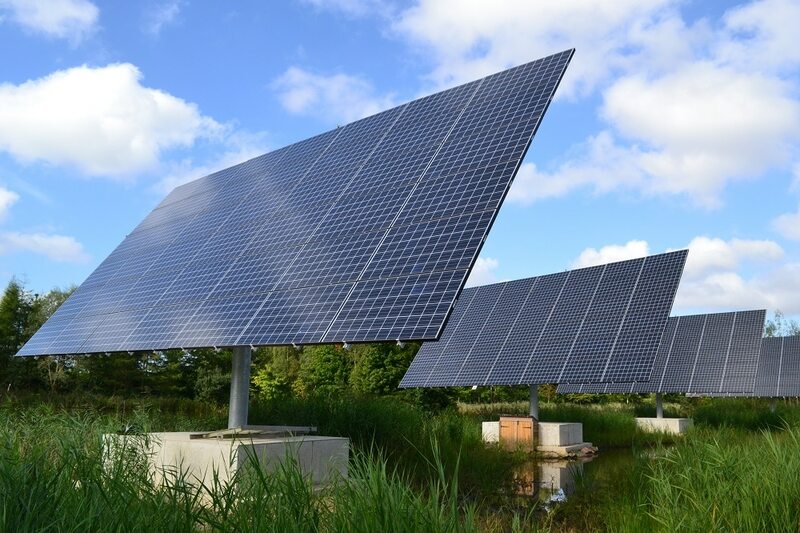 Characterised by broad, sweeping land with few shaded areas and high levels of sunlight, golf courses and neighbouring inland bodies of water tick almost every box when it comes to the conditions required for solar farms. Which is why Kyocera, a Kyoto-based energy company, wants to transform these old playgrounds of the rich into rich grounds of solar energy. Tags: Carbon, Clean energy, Climate, Construction, Environment, Solar, Solar energy.